We believe in giving back to the community we serve. 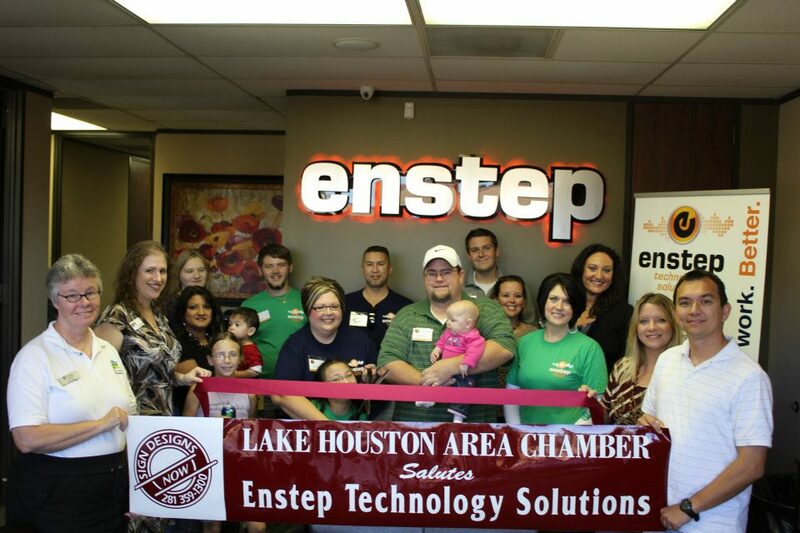 When you do business with Enstep Technology Services, you are helping us to reach out to others across the greater Houston area. For information on how you can help, contact us today. Ms. Wheelchair Texas is near and dear to the heart of Enstep’s own, Brett and Amy Passmore. Their daughter, Kirsten, served as Little Miss Wheelchair Texas for 2013. Read the entire compelling story and discover how Enstep evolved into the success it is today.